In Which Countries Can I Play HQ Trivia? 9. In Which Countries Can I Play HQ Trivia? The game began in the US and is playable nationwide. 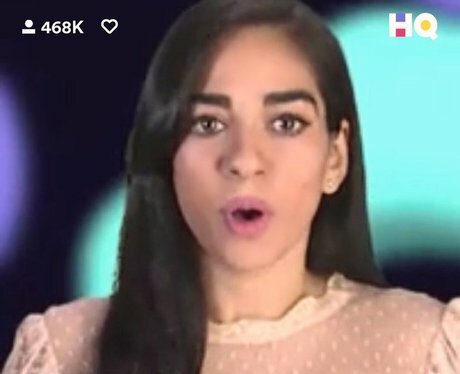 HQ Trivia is also now available to play all across Europe. After complaints over being forced to join the GMT games with its UK-centric questions, European players returned to the US games on February 26th.